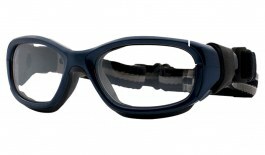 When your run-of-the-mill protective glasses just won't do, prescription sports protective goggles were made for athletes demanding safe corrective vision and a secure fit without compromise. 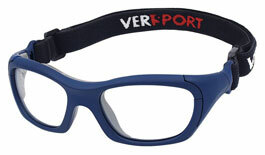 As opposed to traditional eyeglass temples, all of these designs feature adjustable goggle-style headstraps which keep the frame front exactly where it needs to be to keep your eyes safe. 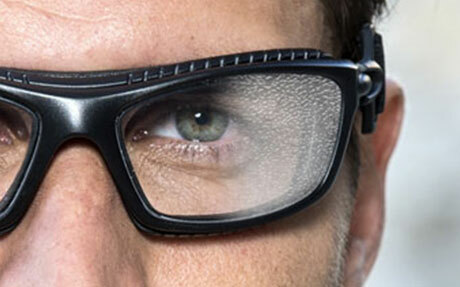 Shop protective goggles from industry-leading brands including Bolle, VerSport and Progear and choose from various sports-grade prescription lens options including standard clear, tinted and photochromic lenses to make a set of eyewear that works for you. 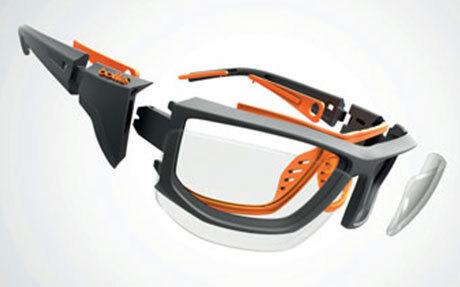 Whether you're playing squash, basketball, football or a range of other sports these prescription sport protective goggles are the ideal solution! 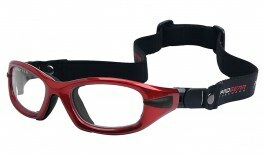 Designed for athletes pushing their physical limits on the field of play, these prescription sports protective goggles were designed to deliver safe, secure and effective corrective vision through any rough and tumble! 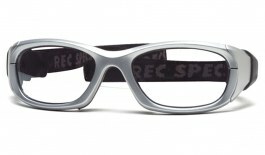 Read down the page to learn more about what makes these prescription sports goggles an essential part of your kit. 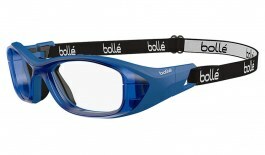 Wearing protective sports goggles no longer means compromising on style either - we stock some of the latest frames from popular brands including Bolle, VerSport and Progear, complete with modern styling to help you look the part during play. 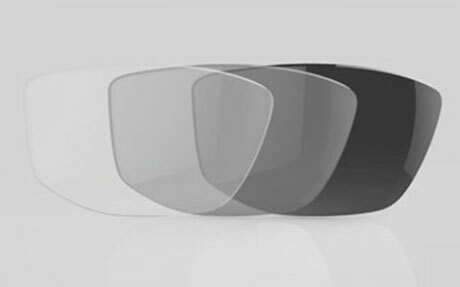 The goggles are tested on different headform sizes: small/medium and large. 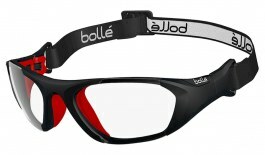 Balls hit the center of any lens, the front corner of any hinge, the hinge from the side, the bottom and the top of the goggles, and from different directions. 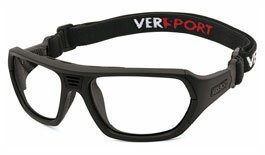 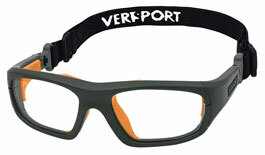 Your goggles will bear permanent markings to certify compliance with specific standards.